From small lakes to giant inland seas, these lakes stretch across the world from the United States to the Middle East. Whether you’re on the hunt for stunning views or charming nearby towns, here are some of the most spectacular lakes from around the world worth a visit. 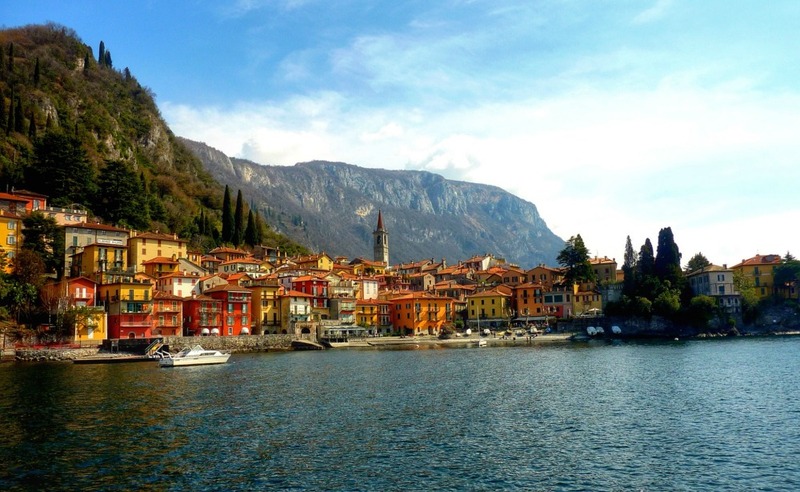 Surrounded by mountains and picturesque views, it’s quite easy to see why Lake Como is well worth a visit — and why celebrities such as George Clooney have purchased villas there. But celeb-spotting aside, it’s known for elegant villas, lush gardens, and the charming towns surrounding the lake. Lake Como is located approximately 50 kilometres from Milan, and is the third-largest Italian lake, after Garda and Maggiore. It is also the deepest, at 400 metres. The Dead Sea, which separates Israel and Jordan in the Middle East, is not actually a sea but a salt lake. 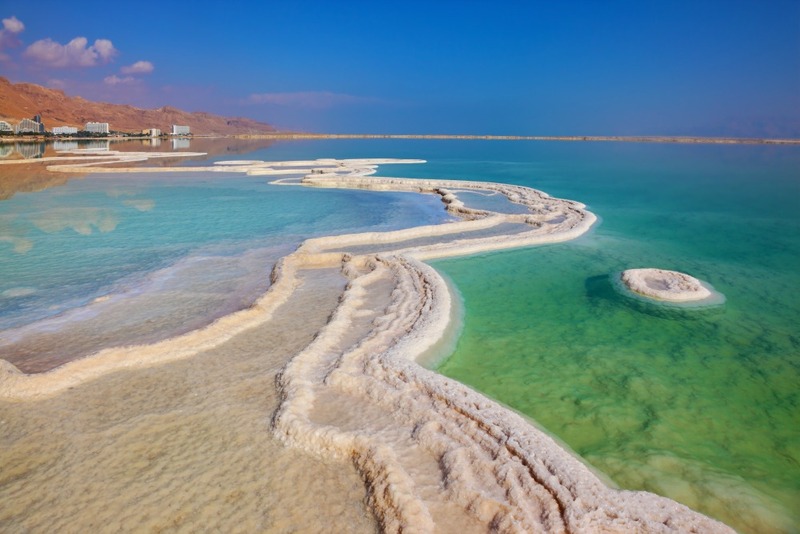 At more than 430 metres below sea level, the Dead Sea is the lowest point on Earth and contains about ten times the amount of salt than ordinary seawater. And a dip in the Dead Sea is unlike any other swimming experience — the high salt concentration means that people can easily float. 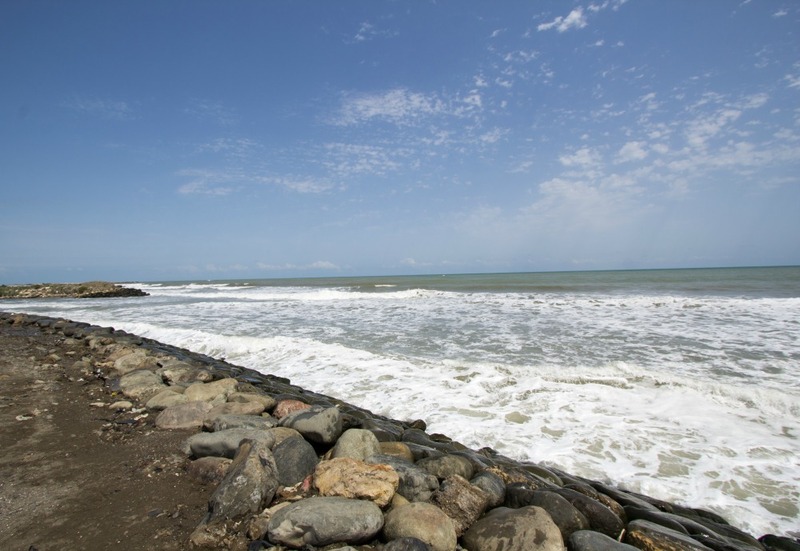 Each year, thousands of people travel to its shores for the health benefits of the high mineral content in the water, as well as the rich nutrients in the mud. About 700 kilometres north of Adelaide you’ll find Australia’s largest salt lake, Lake Eyre, also known as Kati Thanda. The salt plains are magnificent and enormous — the lake actually stretches across three states and the Northern Territory. However, one of the most fascinating facts about this lake is that it only fills an average of four times each century. 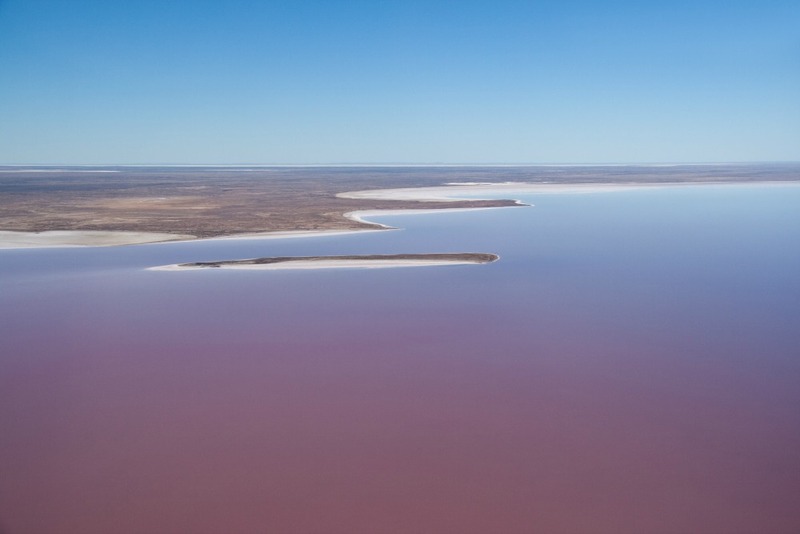 Lake Eyre is also famous for having a pink hue thanks to the algae the can grow in the water. For the best view, take to the skies on a scenic flight. 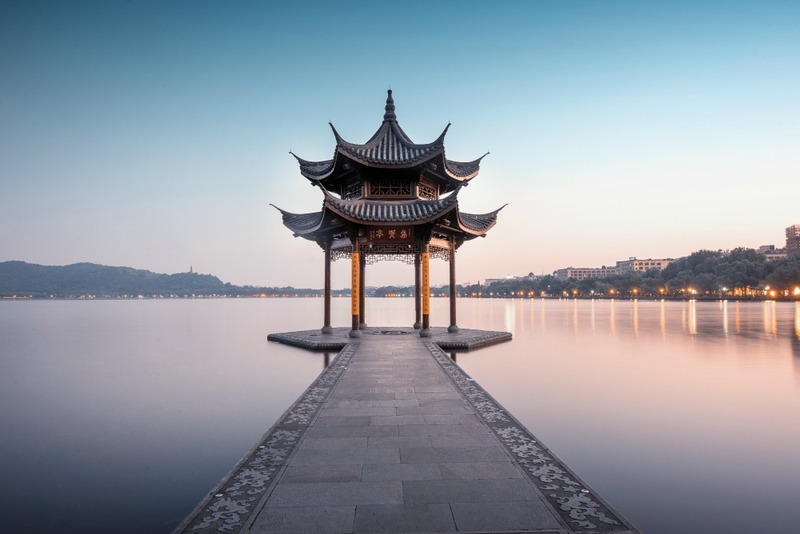 West Lake, a freshwater lake in Hangzhou, China, has been a UNESCO World Heritage Site since 2011. The organisation says the lake “has inspired famous poets, scholars and artists since the 9th century”. There are numerous temples, gardens and artificial islands within the lake. Crater Lake is a must-see landmark during any trip to the United States. Located in Oregano, it is know for its vibrant blue colour and very clear water, and at roughly 600 metres deep, Crater Lake is the deepest lake in America. However, one of the most fascinating facts about this lake is how it came to be. 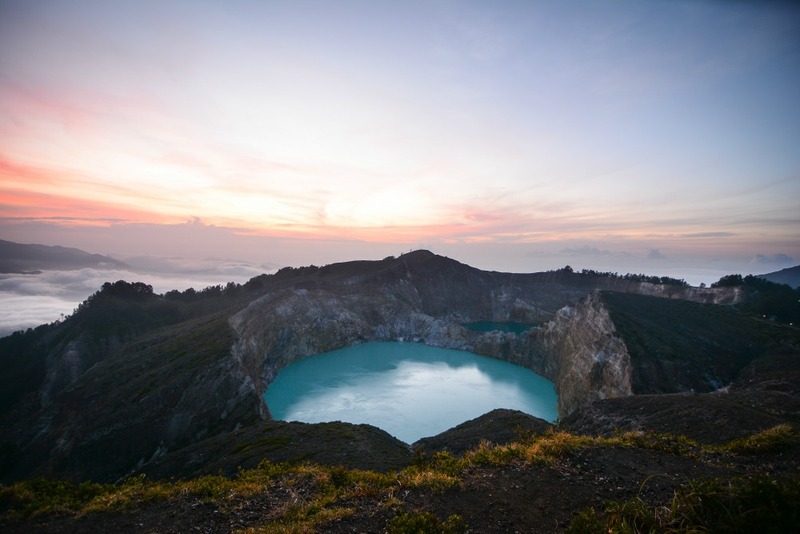 Thousands of years ago, an enormous eruption collapsed an ancient volcano forming what we know as of today: Crater Lake. Despite it’s name, the Caspian Sea is the world’s largest salt lake, and spreads out nearly 1,200 kilometres. Besides this, it’s also the third-deepest lake in the world. The Caspian Sea is boarded by five countries, Iran, Russia, Azerbaijan, Turkmenistan and Kazakhstan. Three major rivers — Volga, Ural and Terek — and numerous smaller rivers flow into the Caspian. Have you been to any of these spectacular lakes before?